Wayne Rooney has become Manchester United’s all-time leading goal-scorer with a stunning stoppage-time free kick to take his tally for the club to 250 goals. With rumors following the record suggest he could become the world’s highest paid footballer. With the strike, Rooney surpassed World Cup winner Sir Bobby Charlton’s record of 249 goals in United colors that stood for an astonishing 44 years. The moment came when United were awarded a free kick on the left-hand side of the area in the 94th minute of their Premier League game against Stoke City at Bet365 Stadium. With United trailing the hosts 1-0, Rooney sent his shot curling over the Stoke defense and whizzing past goalkeeper Lee Grant to level the game at one goal apiece. After the game, the 31-year-old talked of his delight at breaking the record, which he had equalled by scoring in the 4-0 FA Cup win against Reading at Old Trafford earlier this month. “It means a hell of a lot. It is a great honour and I am very proud. It is difficult at the minute to be over-pleased because of the result, but in the grand scheme it is huge honour,” Rooney said, the BBC reported. 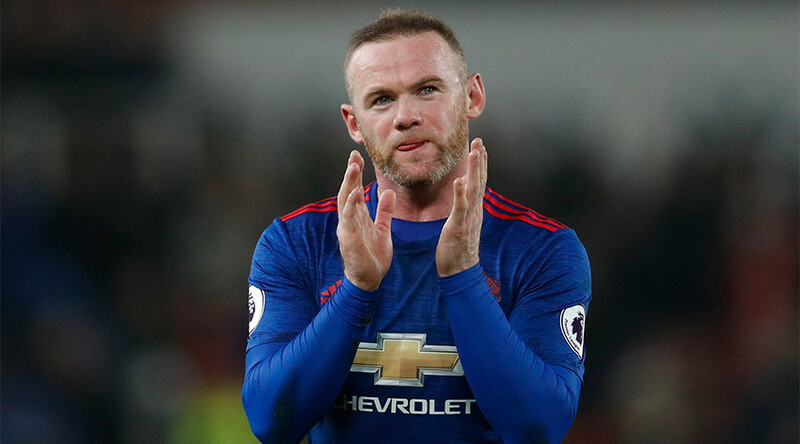 United legend Charlton, who is now a club director, expressed disappointment at losing his status as all-time top scorer, but paid tribute to Rooney. Rooney joined United from boyhood club Everton in 2004, and bagged the first of his goals for the club by netting a hat-trick on his debut against Turkish side Fenerbahce in a Champions League game at Old Trafford. His 250th for the Red Devils preserved a 17-game unbeaten run in the Premier League. The United and England captain is already the all-time top scorer for his country, having overtaken Charlton’s international record of 49 goals in 2015. Following his record breaking feat, English tabloid newspaper The Sun on Sunday reported that Chinese football bosses will offer Rooney a £1mn ($1.2mn) a week deal to play in the Far East. 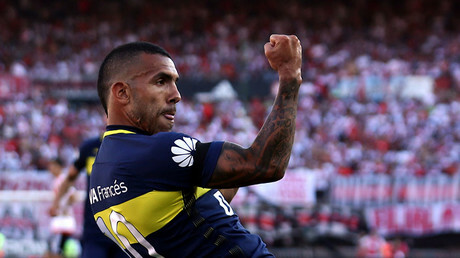 Other stars that have been tempted to move to the Chinese Super League in mega deals are former Zenit St. Petersburg striker Hulk, and Rooney’s former teammate Carlos Tevez, who is reportedly earning $80 per minute at Shanghai Shenhua.